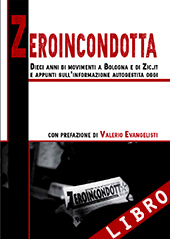 Non perdete l’ultimo appuntamento stagionale a @Vag61! 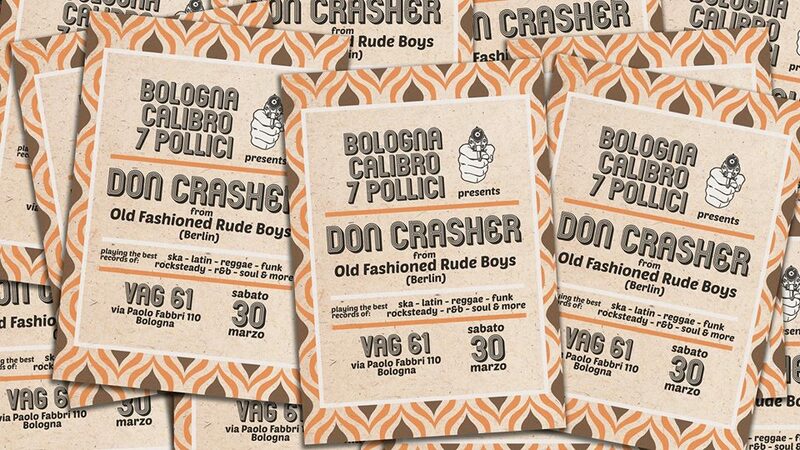 Per questo round abbiamo convocato Mr. De La Fuentez Aka Don Crasher from Old Fashioned Rude Boys (Berlino). C’mon dancing the best Ska, Rocksteady, Early Reggae, R&B, Soul, Northern Soul, Latin, Boogaloo, Cumbia, Funk, Popcorn, Exotica, Gospel and Oldies on 7inch records!